Last week, perennial startup automaker Tesla filed its IPO with the SEC. Exciting! Except for one small thing: In a move that can only be described as questionable at best, Tesla has decided to stop selling the current generation Roadster in 2011–one year before it starts selling the Model S sedan. That means Tesla won’t be selling anything for an entire year. 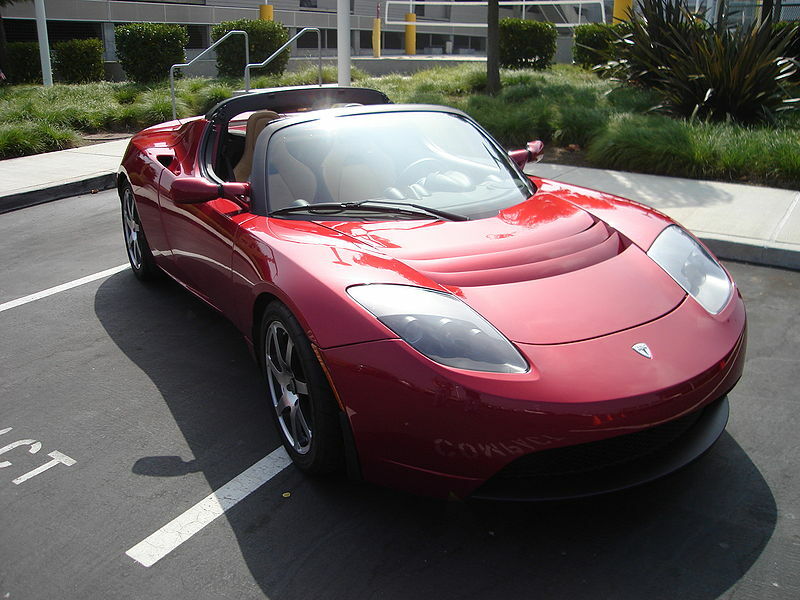 The reason for the gap in cars, according to Tesla, is that the Roadster needs to be retooled. So, Tesla plans to kill the only vehicle they have–a two-seater Lotus-derived electric roadster–in order to develop a seven passenger sedan that has no platform yet? And they want people to invest money in them? Does Elon Musk have a set of big Israeli balls or what? Investors have plenty at stake–Germany’s Daimler AG acquired an equity stake of less than 10% for $50 million last year, and Tesla has raised over $200 million from private investors. If Tesla fails, the U.S. government will look fairly ridiculous too. Tesla is slated to receive $465 million in loans from the Department of Energy for the production of the Model S.
So Tesla better hope that the Model S is ready on schedule. Otherwise, it will be just another electric car company without a car.